Thanks to all our wonderful clients! 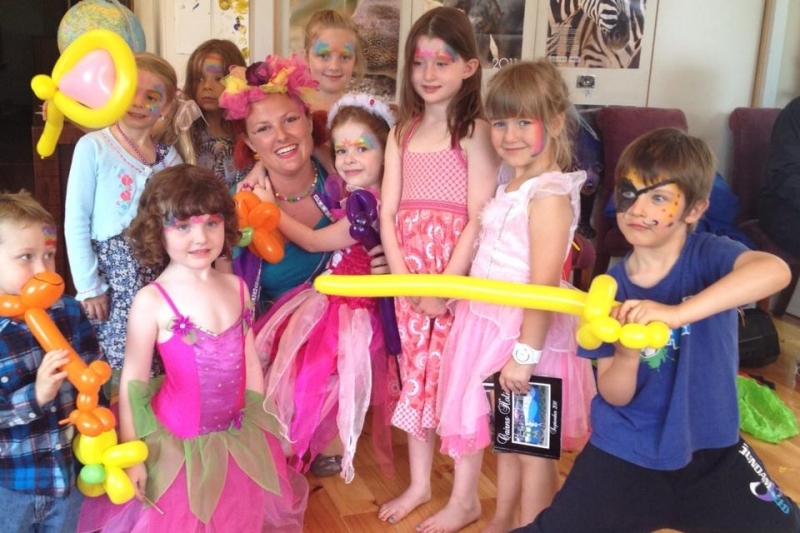 Thank you so much Fairy Freckles for coming to my daughter’s party, the children were mesmerised from start to end. You have a magical talent with children. 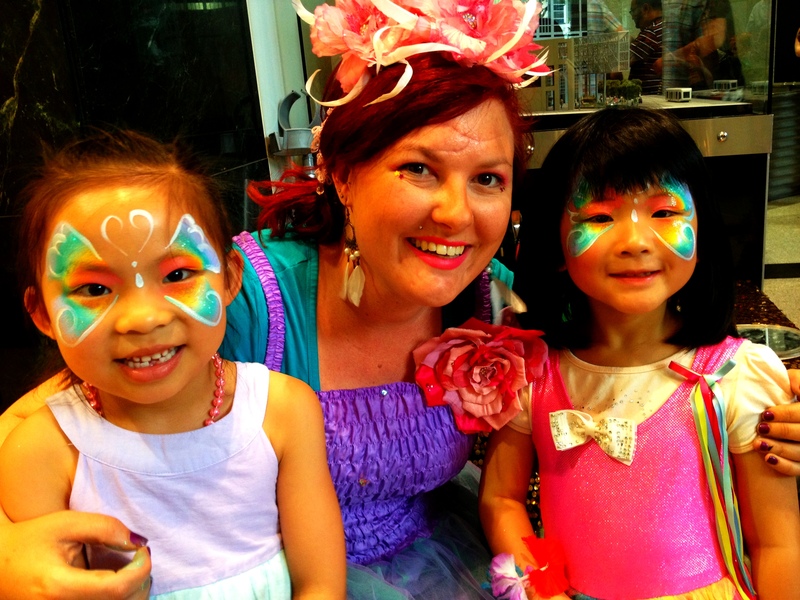 Many of the mums have told me that it was the first time their children had ever wanted to have their faces painted – well done! You certainly made the party a wonderful experience. 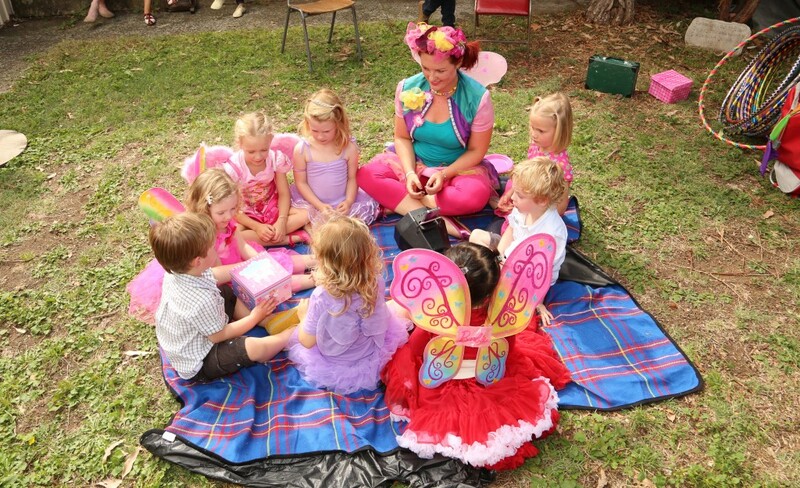 We look forward to many more fairy parties with you as our special guest. 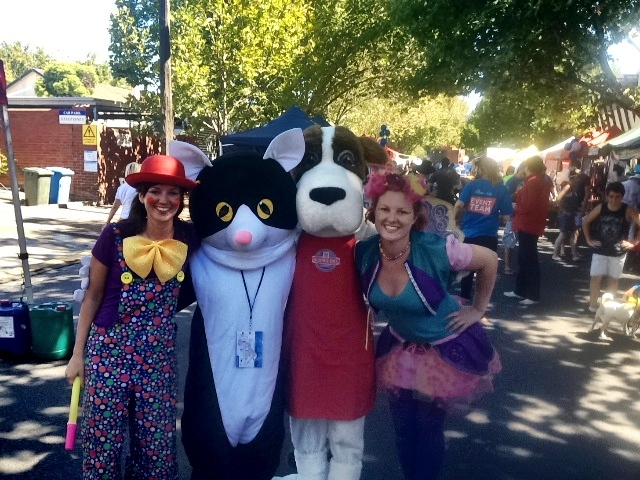 Giggles the clown added super fun to Troy’s 5thbirthday, thanks so much. The balloon animals and face painting were fabulous. Having Giggles there really took the stress of running a party off our shoulders, I’ll be happy to book Giggles again in the future. I would like to say I was soooo happy with Fairy Freckles, she was fantastic with the kids. My daughter Brittney just loved her and I will be recommending her to all my friends. Thanks again for making my daughter’s birthday extra special. Hi just wanting to say thank you for a wonderful afternoon. I have not seen my daughter so happy before then this perfect day when Giggles the Clown showed up. She enjoyed all the acts and personally invited Giggles to our home for coffee everyday. Thanks once again Carly looking forward to another joyous party soon. What a fabulous fairy you are fairy freckles! 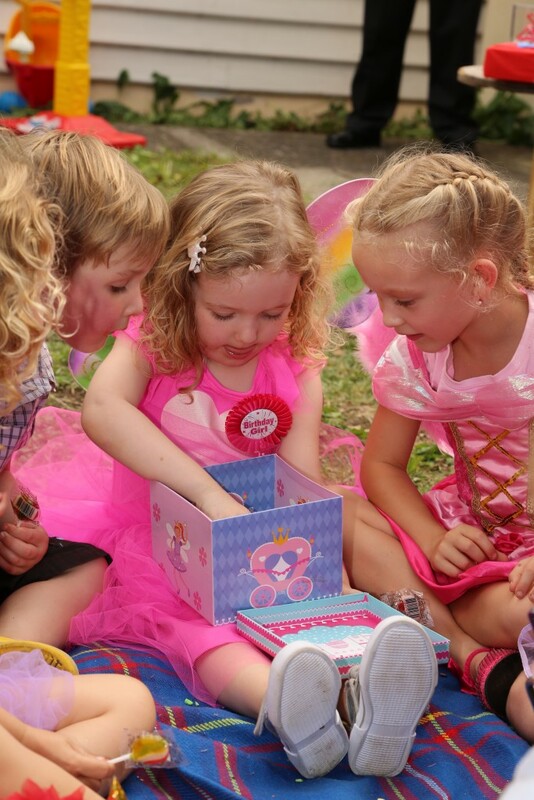 Clementine, Adelie and friends had an absolute ball at their birthday. 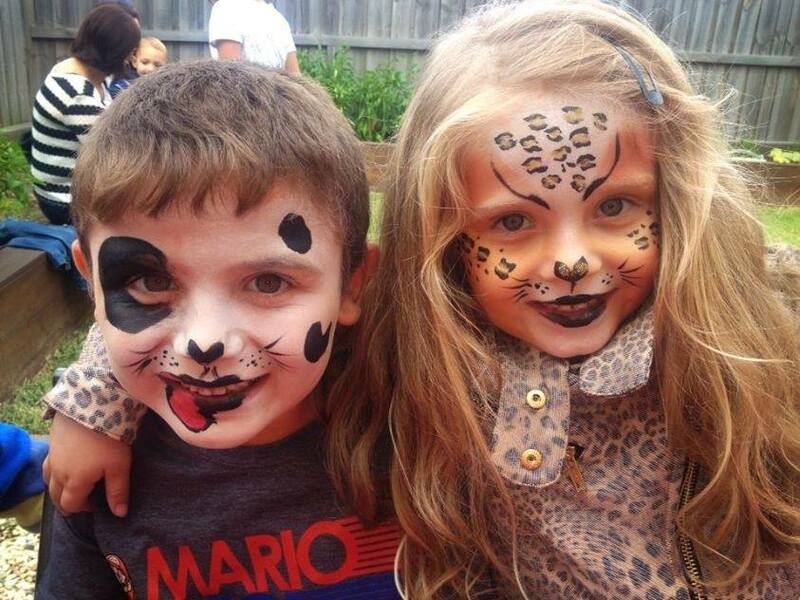 You kept the kids entertained, engaged and your face painting bought the house down! I will be sure to spread the fairy freckles word. Website Design By My Stores and More.